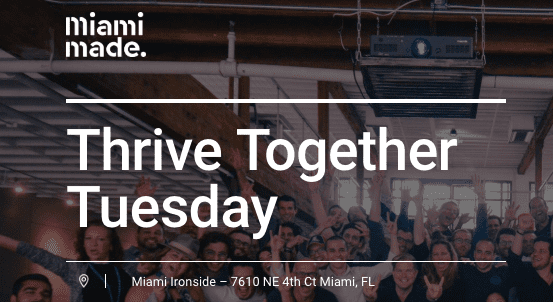 We will discuss why these product areas are important, what to optimize first: product or user acquisition/lead generation strategy and why, when to start thinking about scaling you growth playbook and what is growth S curves or why your product will always be in growth mode. 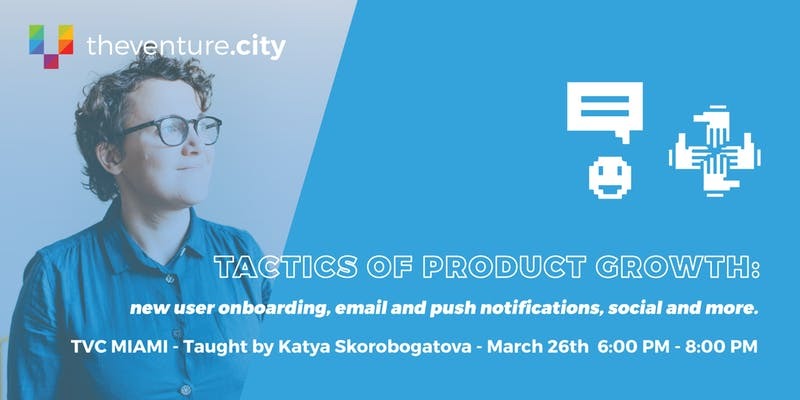 If you are ready to make this workshop interactive please be ready to share the examples of the onboarding flow, details of your email strategy or what worked or hasn’t worked for you in your email strategy so that we can discuss those. Ekaterina Skorobogatova has been focused on growth and analytics for all the key products in the Facebook portfolio of apps for the last 8 years starting with Facebook growth in Eastern Europe, then supporting Instagram international expansion and WhatsApp growth at the time when the team launched VoIP and started working on the business messaging product. At TheVentureCity, Katya works on the Growth Team and works with startups to help them with their growth strategies.